IENE Released Second Issue of its Electric Mobility Update Newsletter. On August 31, IENE dispatched to its members the second issue of its newsletter, Electric Mobility Update, which is anoccasional communication informing about latest developments in the EV market. Thislatest issue of "Electric Mobility Update” presented some basic analysis and latest news and announcements from major global automakers. 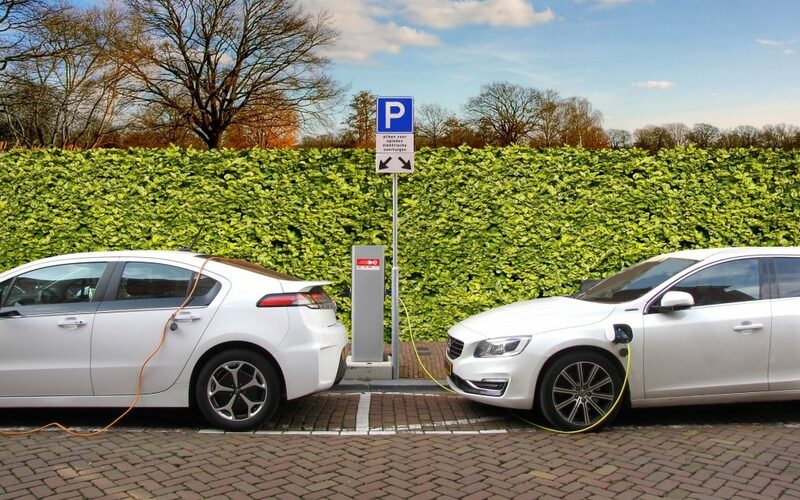 "The impact of electric vehicles on oil demand” was a special feature of the newsletter based on information provided by analysts from global organizations, governments and the oil industry. The article highlights forecasts of anticipated oil demand reduction in the passenger vehicle sector for the next decade caused by the EVprevalence, as well as the uncertainty of upside and downside risk involved in global oil demand,consequent of the industry’s inability to predict future demand. The newsletter also featured the most recent news on EV components, EV battery technologies but also reported latest activity of global EV entrepreneurs. High power, fast EV charging technologies,with integrated cooling, are also highlighted in the current newsletter, as the industry proceeds in a dynamic fashion to promote the charging technologies of the future.